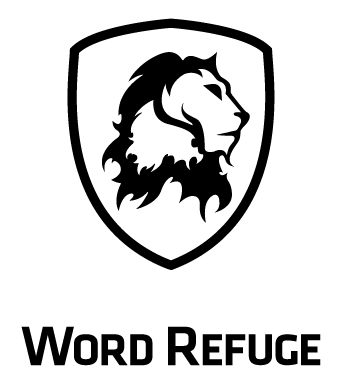 Word Refuge is great friends with KAF Adventures. Seriously, Mick Pearson is an old friend. Yet, our alliance is about more than friendship; it’s about serious business, too. Together, we created a large and powerful informational resource. We wanted to let the world know that KAF Adventures has the best mountaineers, international rock climbing guides and outdoor recreation educators in the Pacific Northwest – and so we did! Word Refuge worked with KAF to implement a strong SEO copywriting strategy, comprised of 100+ pages of keyphrase rich, direct response copywriting with a clever linking system. We also wrote beneficial copy for KAF’s social media sites and brochures. The website was launched in February of 2011 – and the search crawlers immediately loved what they found. The large set of keyphrases we were targeting saw awesome search engine results in just two months. The website was an instant success! Reaching anywhere in Google’s top ten results is great for a first crawl, and we were reaching 1st and 2nd position for very competitive queries immediately. The strategy is paying off big-time: people who want to learn how to climb, hire a mountaineering guide or join a backpacking group are now finding KAF Adventures very easily! Devin has the same fundamentals and values as KAF Adventures: providing clients with an exceptional experience. Devin truly cares about her client’s success and really wants to help in every way possible. She is a hard worker, and will really get in there and get her hands dirty learning about your business. She provides helpful insight into your best marketing strategies, and helps guide that vision throughout the project. Truly organized and thorough, World Refuge has been a huge help for us!